THE 28TH GUANGZHOU SHOE MACHINERY EXHIBITION ENDED, AND DGSF MACHINERY GROUP FINISHED THE EXHIBITION PERFECTLY! On May 30, 2018 - June 1, the 28th of guangzhou international footwear, leather and industrial equipment exhibition and guangzhou international leather fair (hereinafter referred to as guangzhou shoes machinery exhibition) China import and export commodities fair in guangzhou pazhou pavilion was carried out. 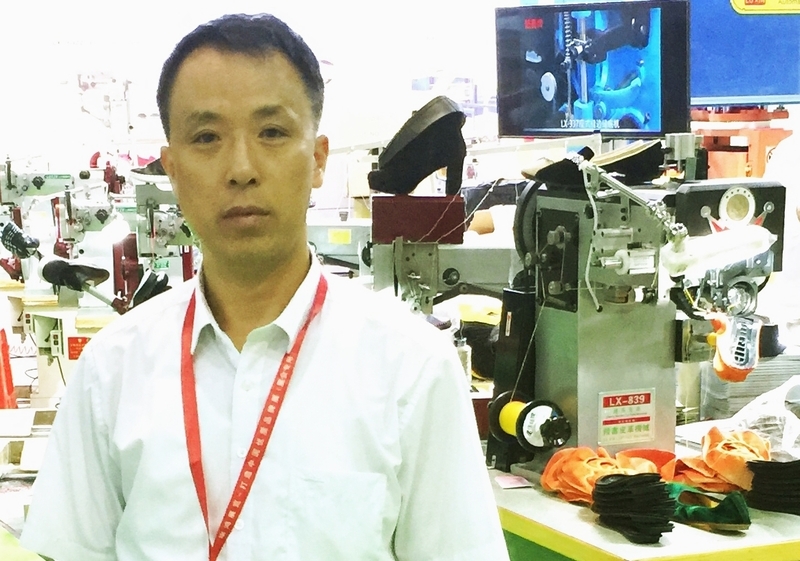 The three-day guangzhou shoe machinery exhibition ended today. Although it was the last day, the pavilion at the China import and export commodities fair in guangzhou was packed and enthusiastic.